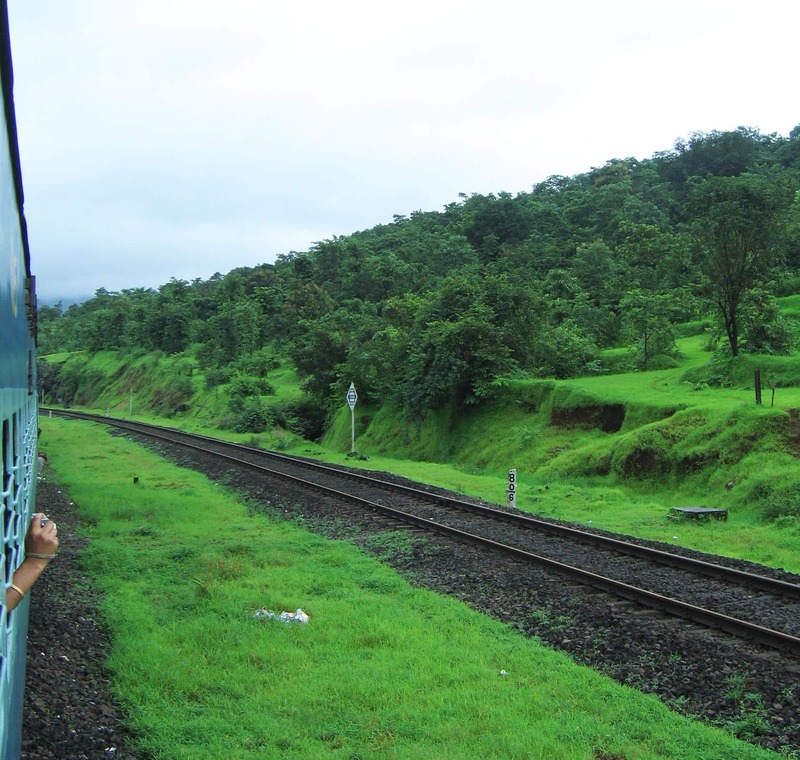 As I was boarding the Rural Rumble train at Khambli Ghat station, it got me thinking about all the scenic train rides there are in India. 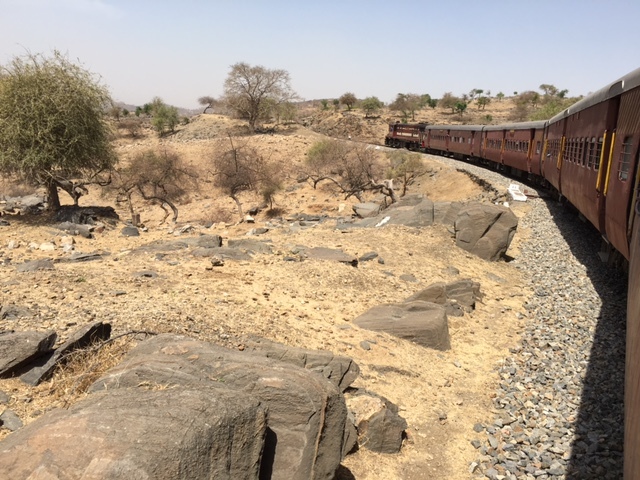 From travelling through the magical desert, or traversing steep mountains, here’s some of my favorite train journeys. 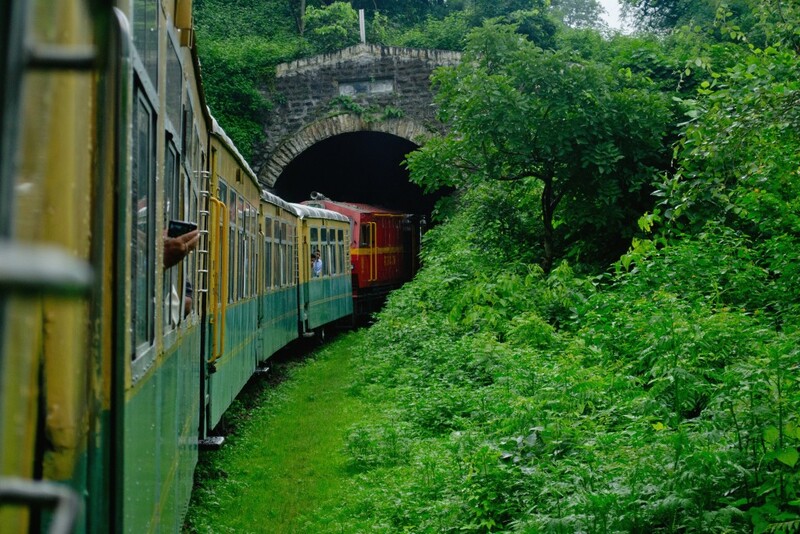 Far from child’s play, the Darjeeling Toy Train travels 51 miles from Darjeeling to Siliguri. With its smoking chimney and rattling carriages, it’s no wonder this is also a UNESCO World Heritage site. Traversing the hills that are also famed for their verdant tea fields, this is a beautiful journey. 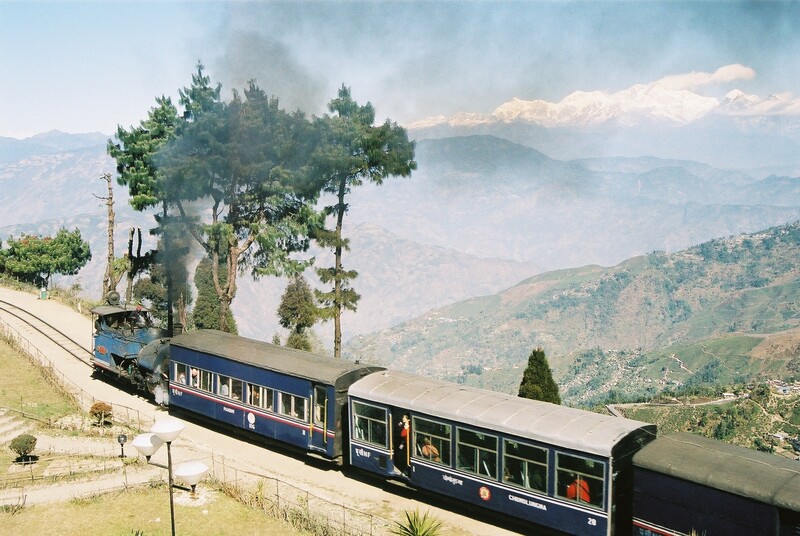 While Darjeeling may have India’s highest train journey, the trip from Kalka to Shimla is in the Guinness Book of World Records for its phenomenally steep rise. Taking passengers up to one of the country’s most quaint hill stations, take in the fresh mountain air and see if you can count each of the 864 bridges passed on this trip. 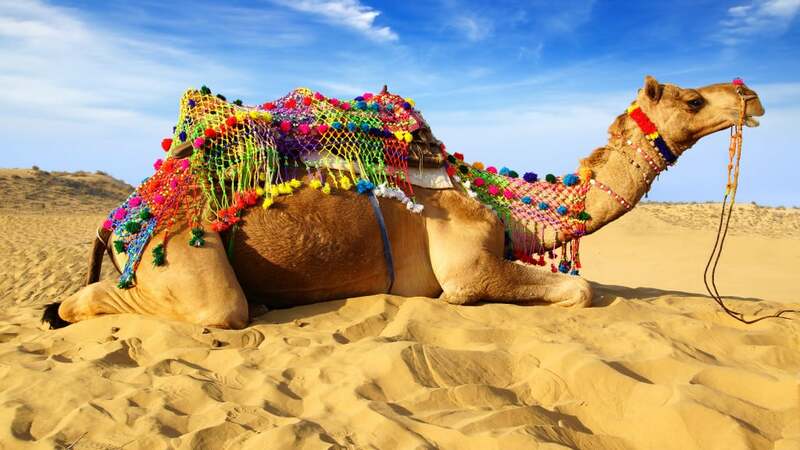 When you know there’s a camel waiting for you at the end of your journey, it’s hard not to get a bit excited, but the trip through the Thar desert from Jodhpur to Jaisalmer is an event in itself. The mystery of the sparse desert stretch on for miles before, in what becomes a mesmerizing, golden blanket. This is one of the quintessential Rajasthani train rides. From the desert heat to the crisp mountain air of Kashmir, the train ride from Qazigund to Baramulla takes you through a region blanketed in white. Snow-capped peaks surround you in winter and it feels just like you’re part of a fairy tale. The journey takes on an even more magical feeling when you realize the tracks have been designed to withstand not only extreme temperatures, but also earthquakes and altitude. 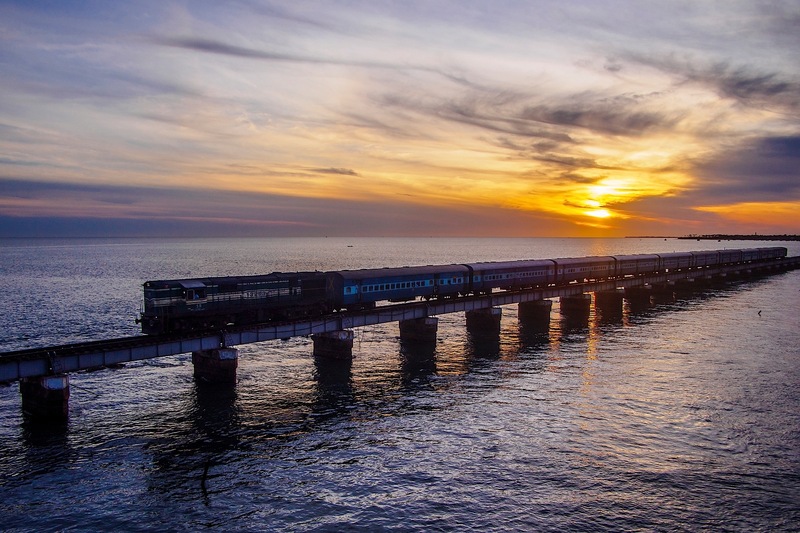 Traversing the second longest sea bridge in the world, the trip to Rameswaram in Tamil Nadu is simply stunning. While the end of the line is now the pilgrim city of Rameswaram, this journey once continued further towards the town of Danushkodi before it, and the railway station, were lost to a dramatic tsunami in the 1960’s. The Konkan coast is truly beautifully, with a landscape soaked in the shades of emerald of the Western Ghats. Although the hills do steal the show, the lakes and waterfalls that you pass along the way certainly give them a run for their money. While the region has been prone to landslides, these tracks have been engineered to withstand the dangers without issue. This is one trip best taken during monsoon.